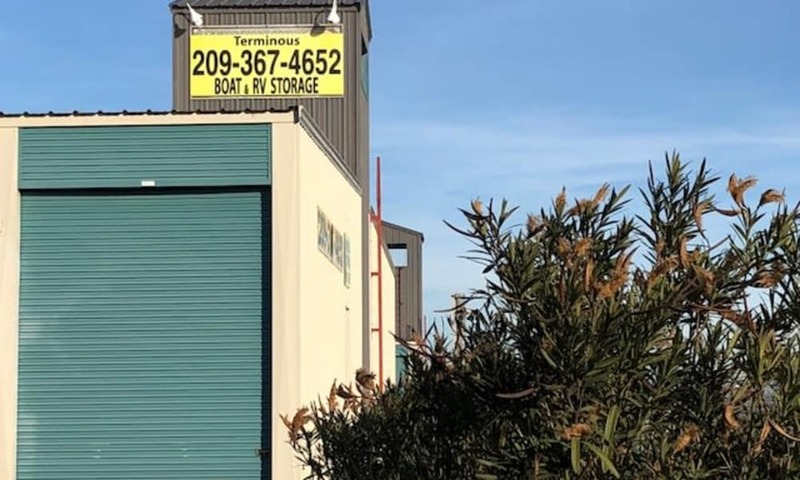 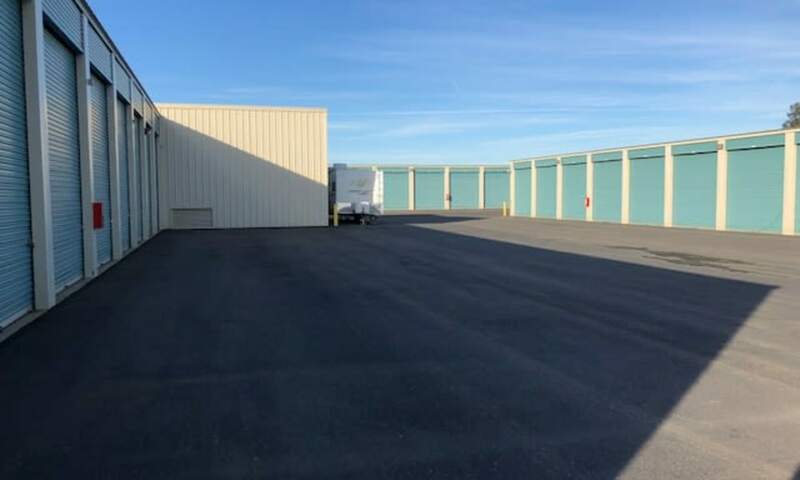 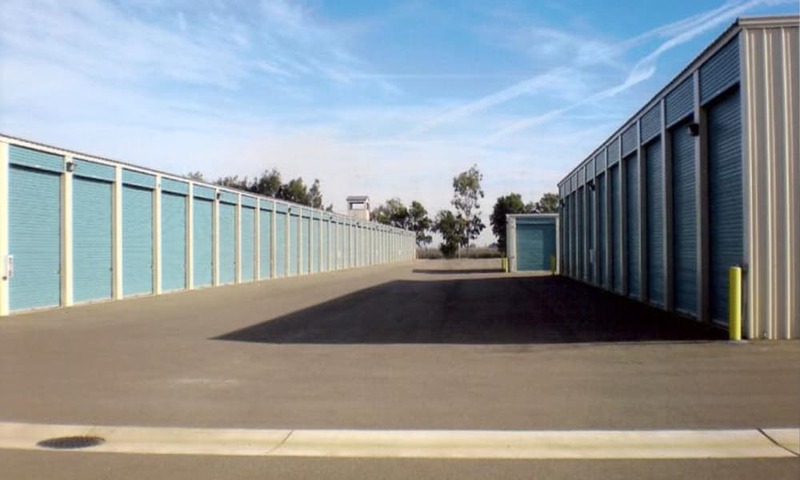 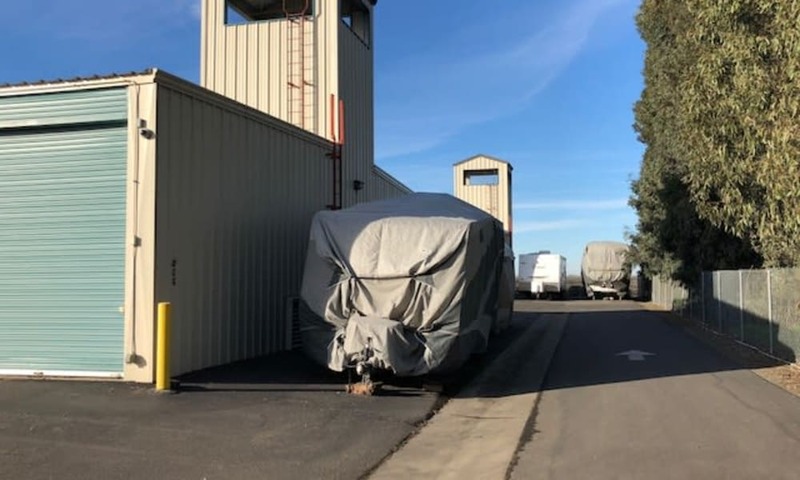 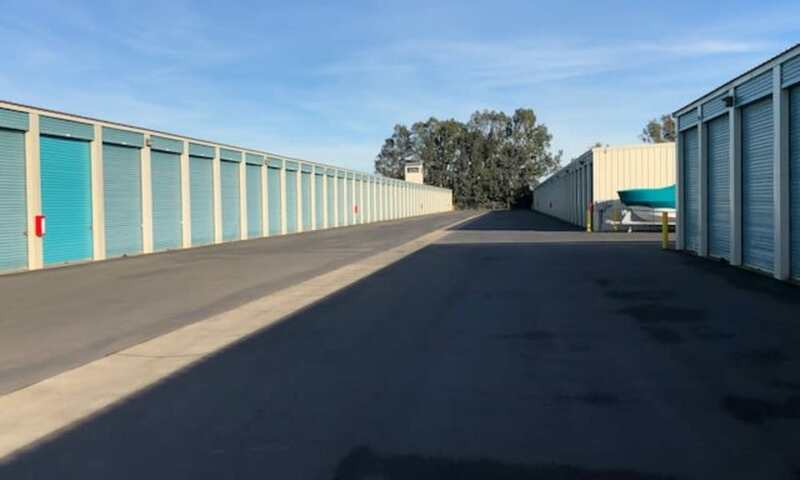 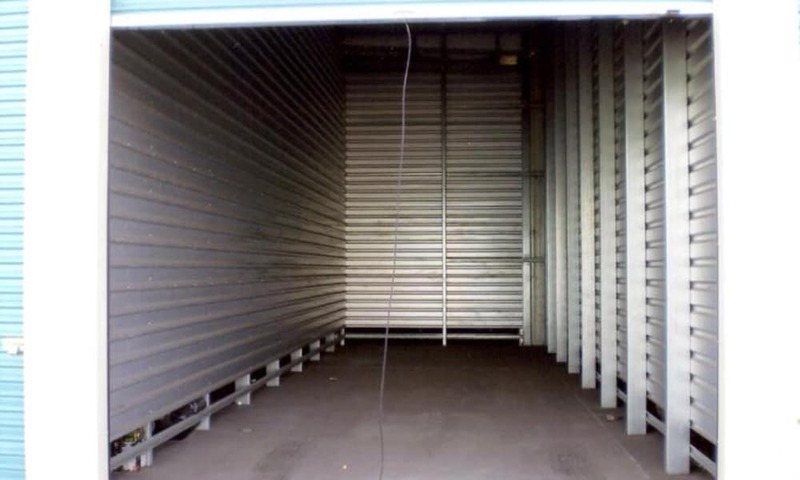 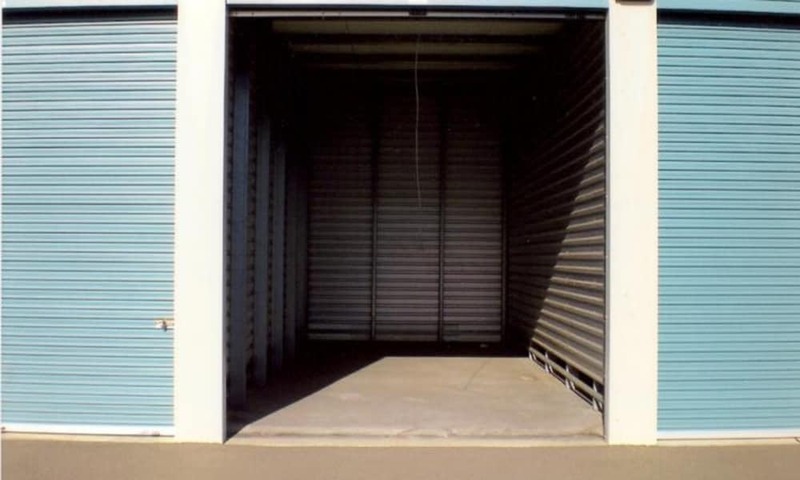 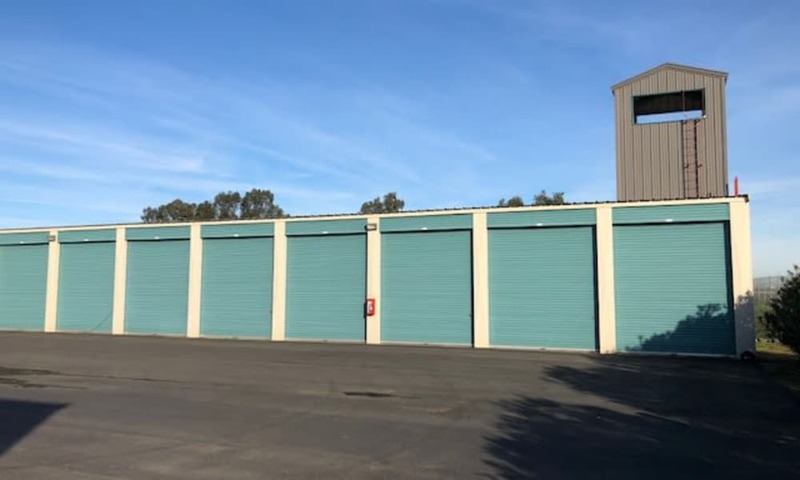 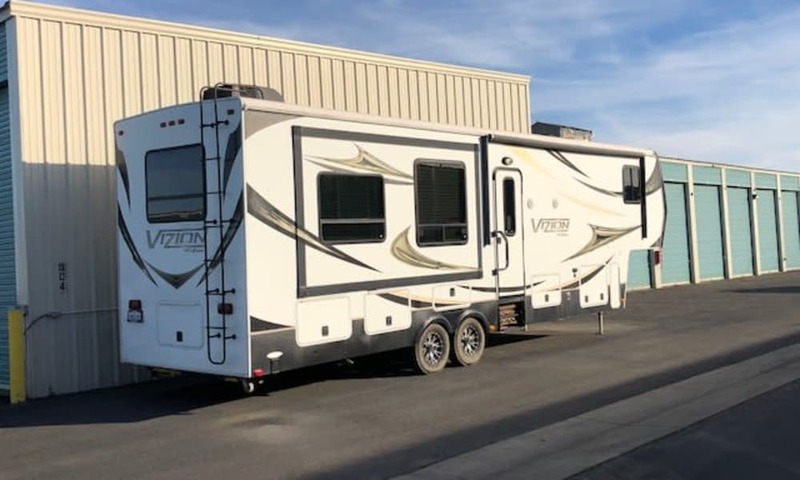 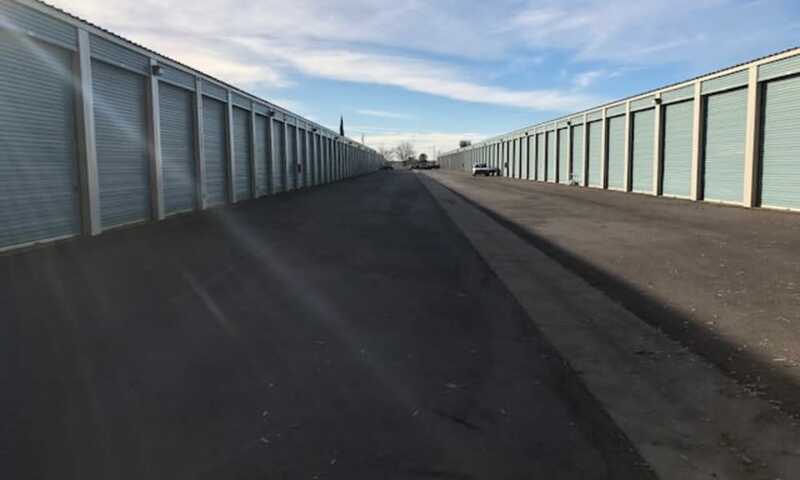 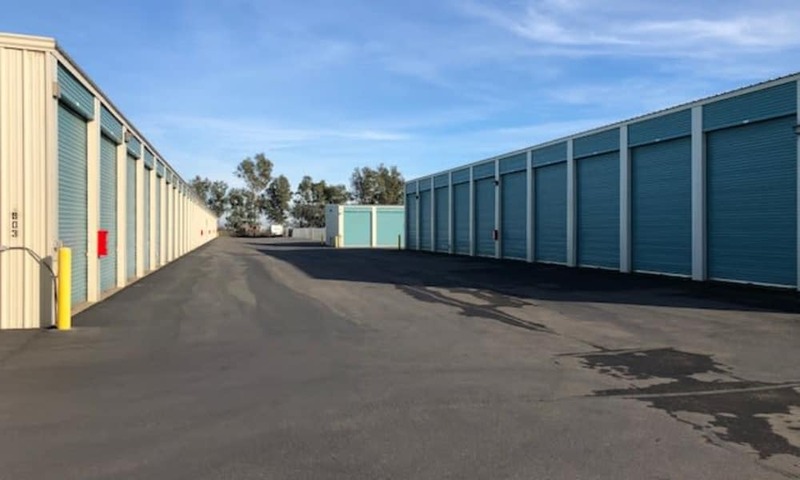 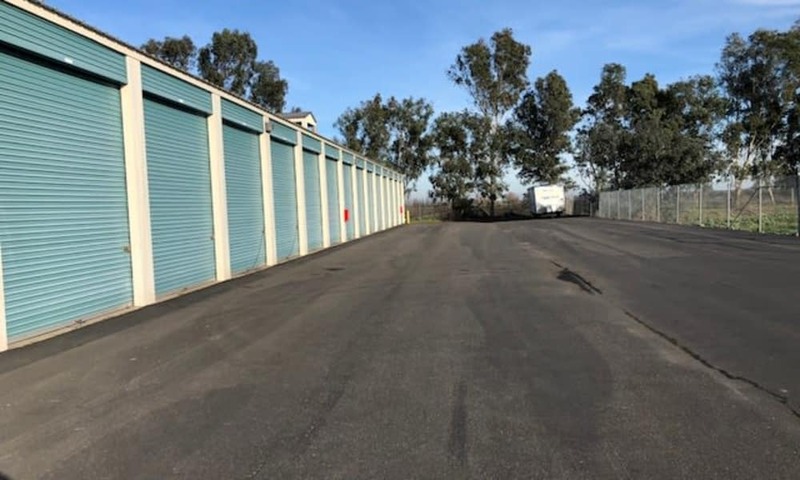 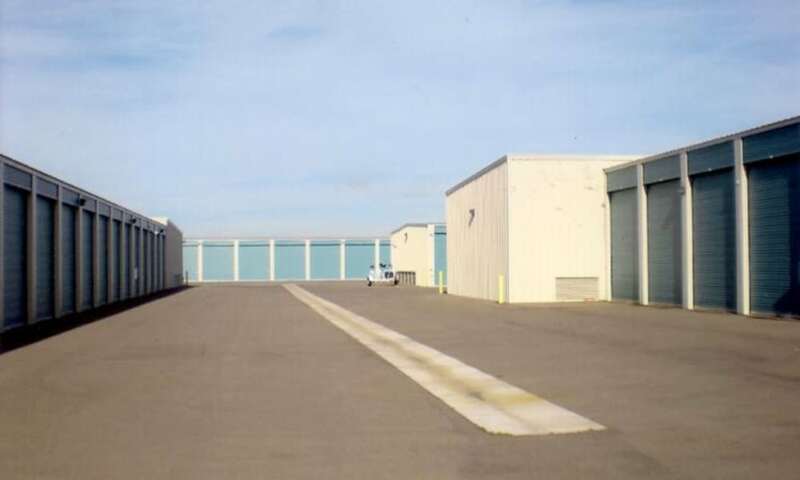 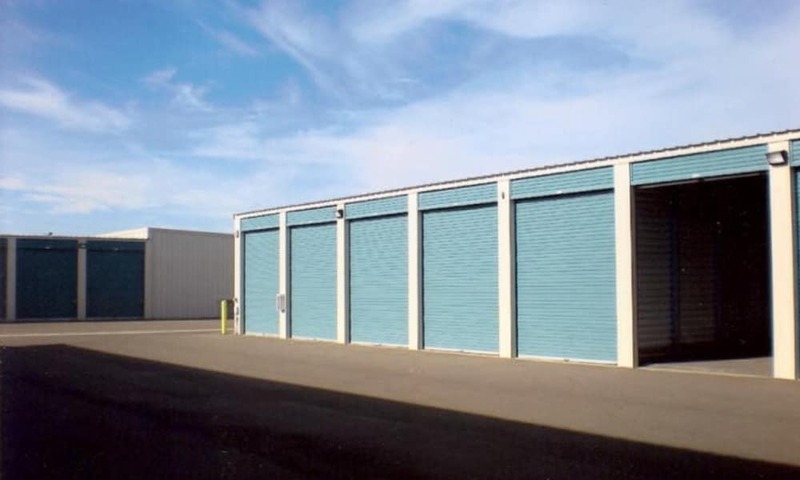 At Terminous RV & Boat Storage, we make it our business to ensure all of your storage needs are met. 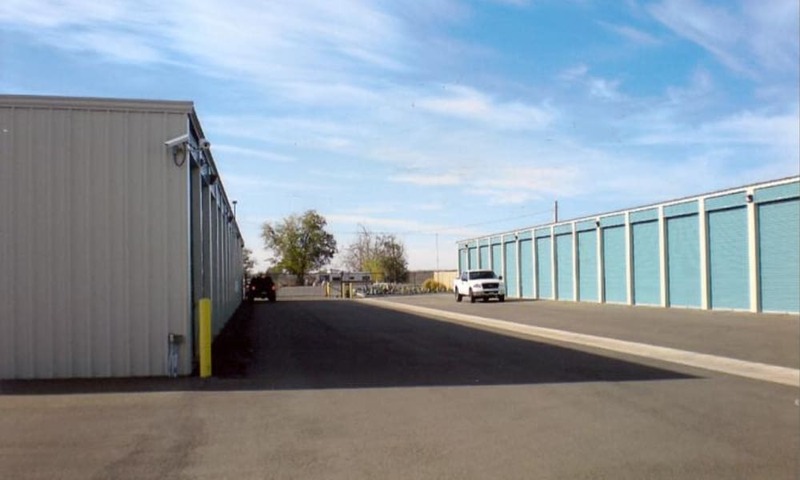 And that starts with our clean and convenient facility located in Lodi, CA. 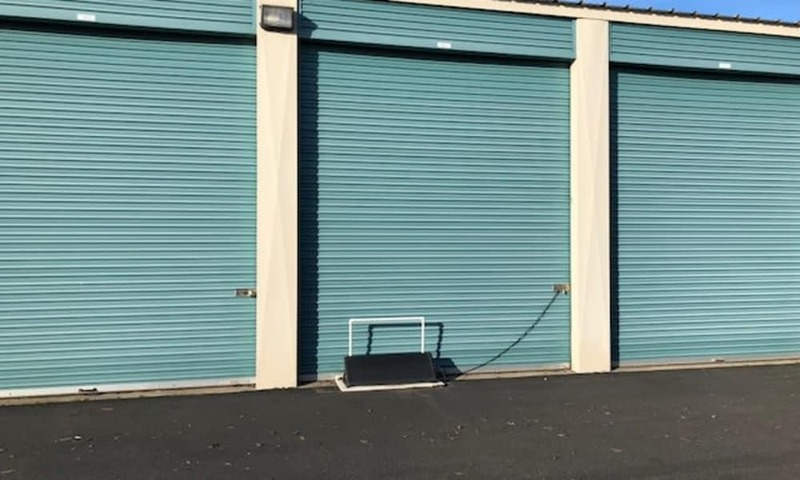 We have everything you need to simplify your storage experience. 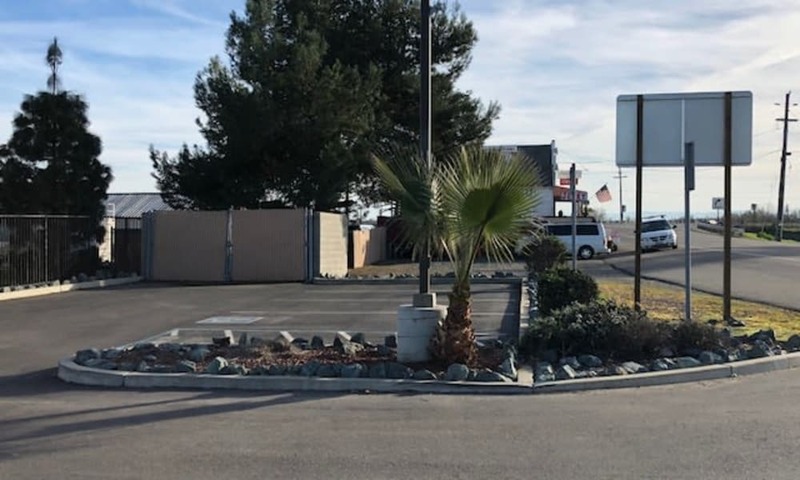 Enjoy the many perks we offer on site! 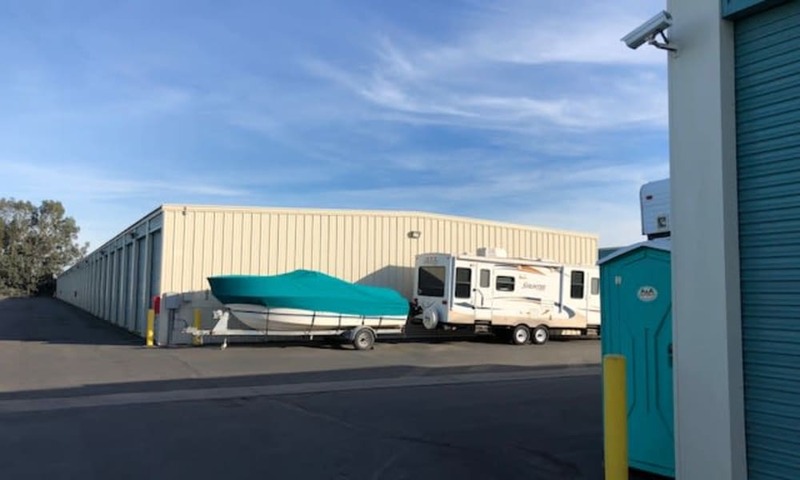 For boat and RV self storage, no one does it better than Terminous RV & Boat Storage. 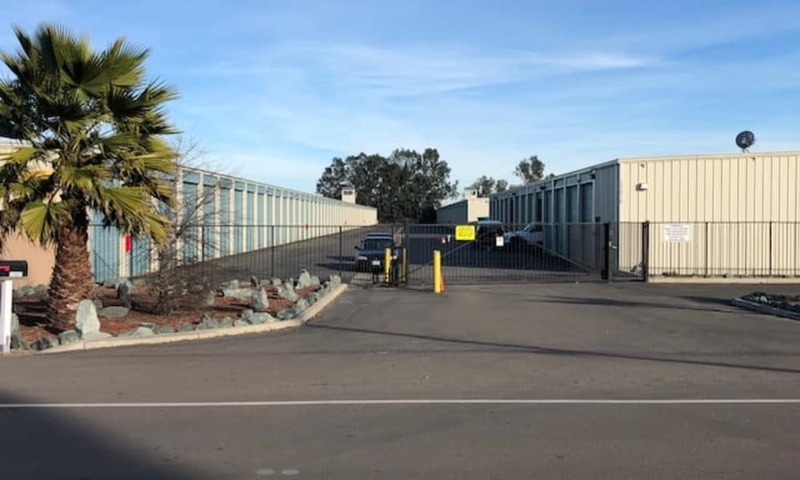 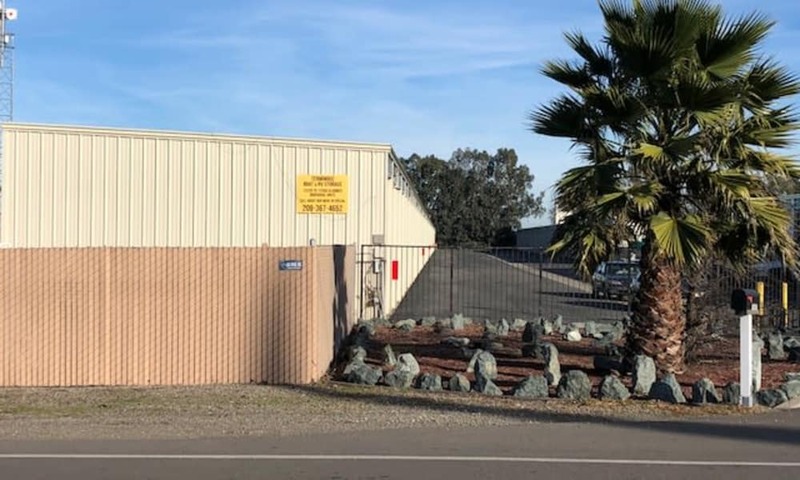 Stop by our facility to learn more about the features we can offer you.